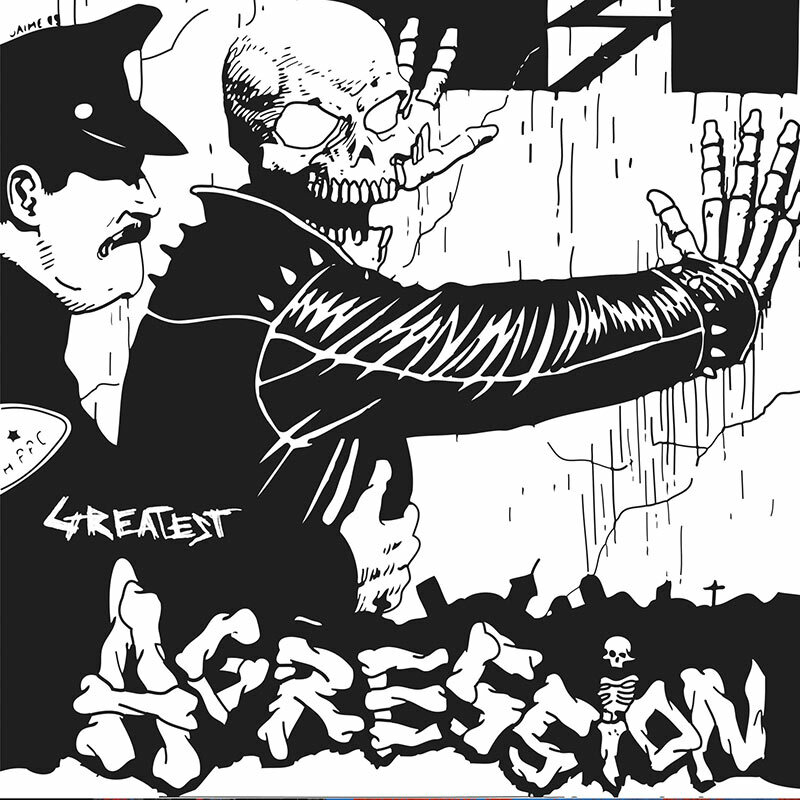 A limited edition vinyl career retrospective from one of the most influential members of the venerable nardcore punk scene, Agression! SKU: 1873. Categories: Cleopatra, Punk, Vinyl. Agression’s finest moment ever captured including the punk rock anthems “Salty Leather,” “Slamming At The Club,” “The Keeper” and many more!